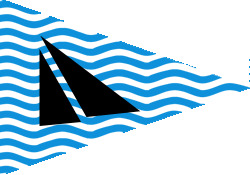 Tuesday 19th March 2019 RMYC 6pm drinks. Talk by Lisa at 6:30 for 60 minutes with question time. RMYC will provide a special $15 meal. All are welcome and what a great opportunity to bring sons, daughters, wives and husbands along to listen to this inspiring young woman. There will be a $20 collection which goes directly to Lisa to fund her work. 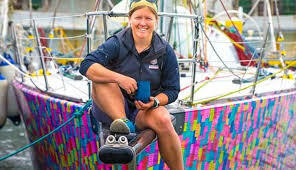 Lisa first discovered boats when she was 22, working as a hostess on a sailing boat in the Whitsundays, yet had sailed around the world by the time she was 27 clocking up over 50,000 nautical miles. By then, she'd already decided her natural step forward would be to go solo and this has seen her add another 20,000 nautical miles to her experience.